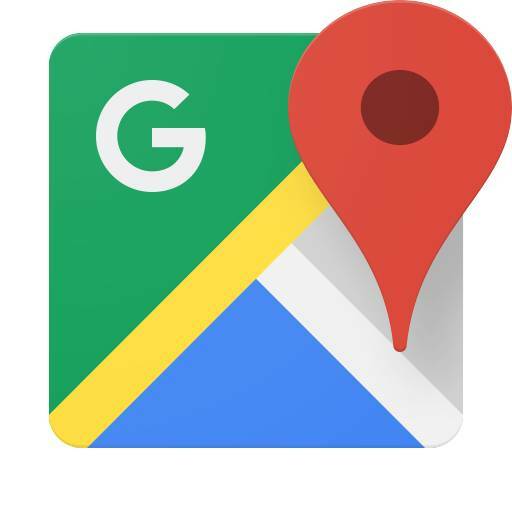 In this update you don't need to swipe the left menu to get to the Driving Mode, or tap to search to explore nearby places, or start driving to check the traffic around you, you can access all of these from the bar which is situated at the bottom bar. You can simply swipe up. In it, are three different tabs for places, driving, and transit. 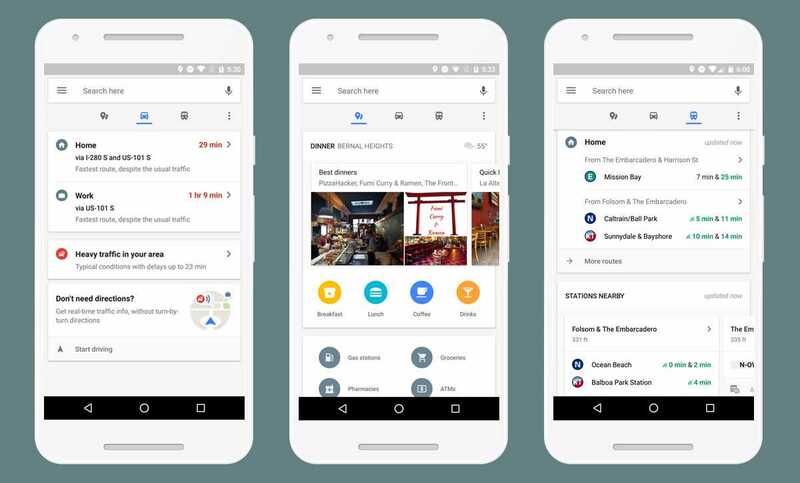 The new places tab shows you things like nearby locations like ATMs, grocery stores, gas stations, and curated lists of restaurants and places where you can grab dinner or drinks or both. The driving tab displays your work and home addresses, along with ETAs, so you can quickly figure out the best way to get to work or home or when you might need to leave. And finally, the transit tab gives recommendations for which bus or train you should take to get to your next spot. And finally the transit tab is where see recommendations like which bus or train to take, as well as nearby stations and real-time transit schedules. It's the kind of thing I wish I had when I lived in Paris, because it seemed like I was always sprinting for the wrong train. As always the update will be rolling out throughout the week, but we're not sure whether there's a new version of Maps required or if it's just a server-side switch that will be flipped for everyone starting today. We'll attach the APK for this update, till then you can check the Play Store if the update shows up for you.